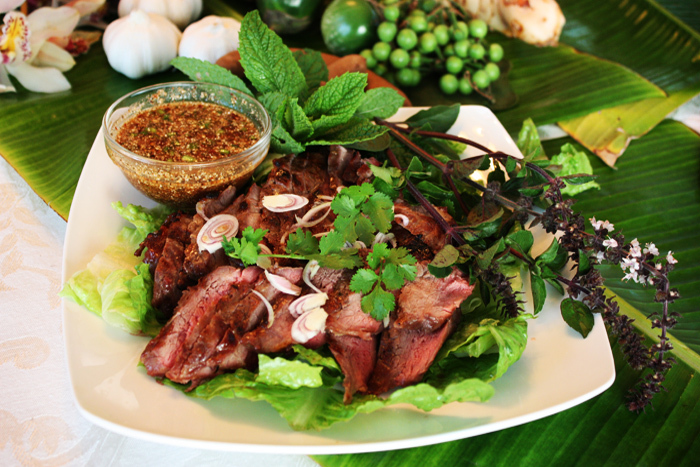 From mild to Thai hot, you will experience traditional meals that are prepared in this family owned restaurant. Chef Wan at Supannee House of Thai offers a special cooking style and philosophy that makes this restaurant one of San Diego's most unique Thai Cuisines. Whether you order Pad Thai, Green Curry, or Drunken Noodles, you absolutely cannot go wrong with any choice!